We don't normally go to restaurants on their first opening day of the year and especially so when there's a new chef on board but then we had the hot spell that by the time Tuesday rolled around, cooking at home was the last thing I wanted to do. 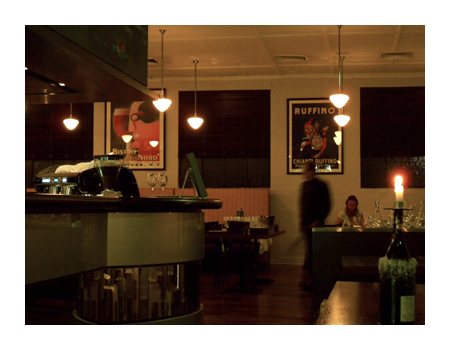 So we ended up where we normally go in these situations - Church Street Enoteca. There's certainly a new menu and it is a good sign when you have difficulty in ordering because there's just so many things you want to try. 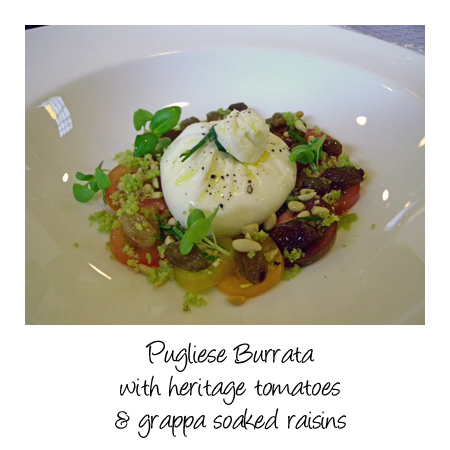 I think it's physically impossible for us to see Burrata on the menu and not order it and this particular dish lived up to our expectations. 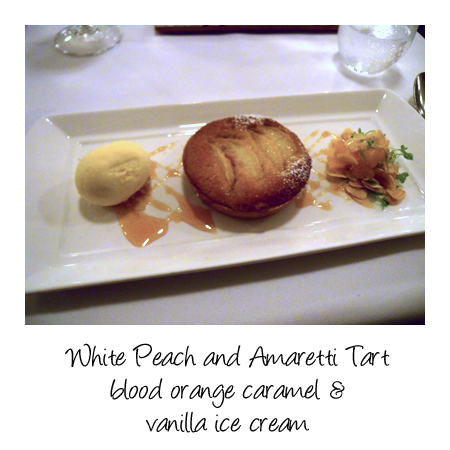 Simple classical flavours using top notch ingredients, you can't ask for more than that. 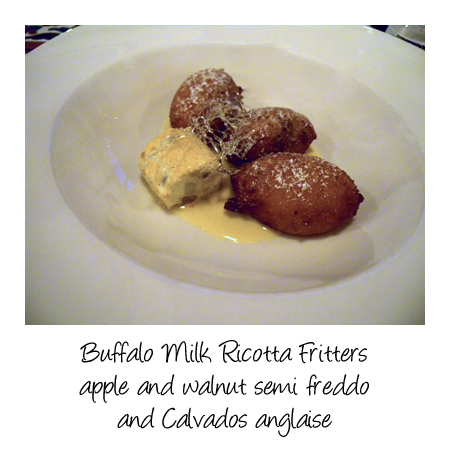 The "Del mercato" section remains on the menu - this lists the daily specials and this dish is from that section. 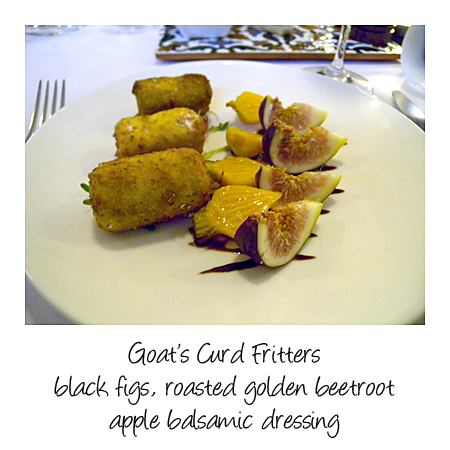 This is a rich, luxurious and intensely flavoured dish - there are no wishy washy flavours here. This is from the regular menu - quite a generous sized dish but the way the ingredients all work so well together makes it very easy to eat. 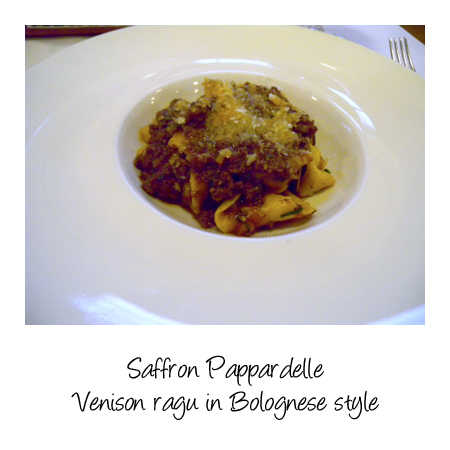 This is an entree serving - we decided over this dish that it would be something we could happily order for my mother knowing she'd enjoy it, that is just about the highest compliment we can ever give a Bolognese style pasta dish. 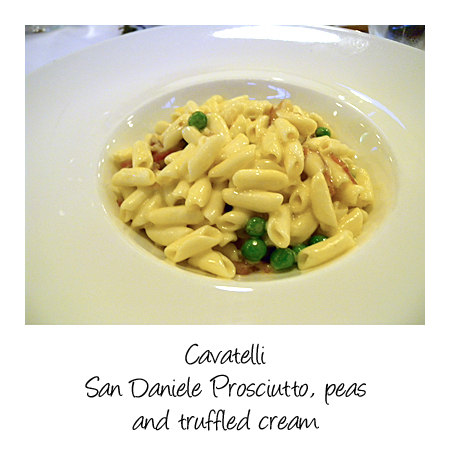 This is an entree serving - the cavatelli had a lovely silken texture and aroma of truffle. A tart fails or succeeds on the quality of its pastry and this one was a success - beautifully short and buttery it almost melts in your mouth. What's particularly impressive about tonight is that new chef Vas isn't quite in the kitchen as yet - he will be there come Monday but it's a very good sign that the kitchen produced such excellent food. This all looks fabulous! 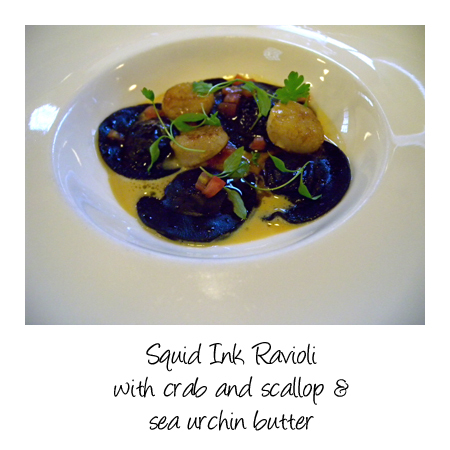 The squid ink ravioli particularly looks divine.